FOOD FAIR MASTERCLASS: If you have ever been daunted by the prospect of preparing a whole fish then this is the masterclass for you! 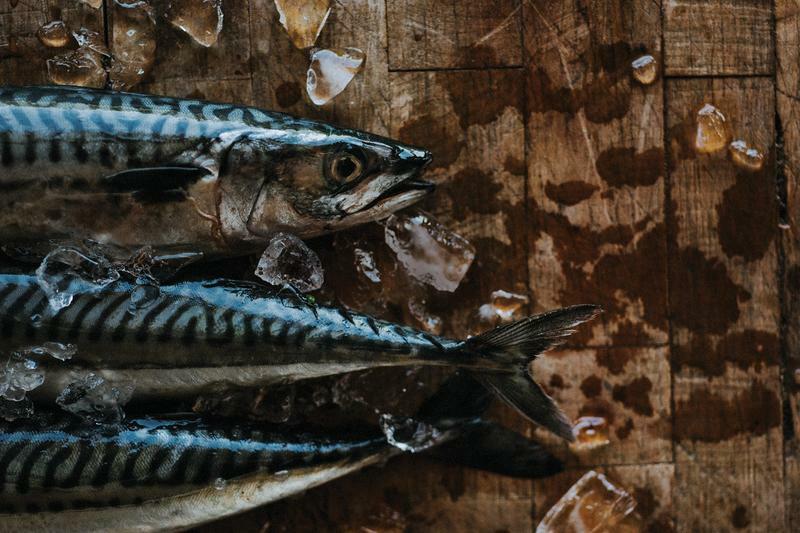 During this session our River Cottage Chefs will teach you the skills required to fillet, stuff and cook a fresh mackerel or similar fish. You will leave armed with a delicious lunch which you have made and the knowledge of how to shop for the freshest fish around. This masterclass will take place in the Cookery School from 1.30 – 2.30pm.